finally posting photos from our honeymoon to the south of france last fall. i was so pooped from designing, DIY-ing, and planning our wedding that i didn't want to lift a finger for the honeymoon. 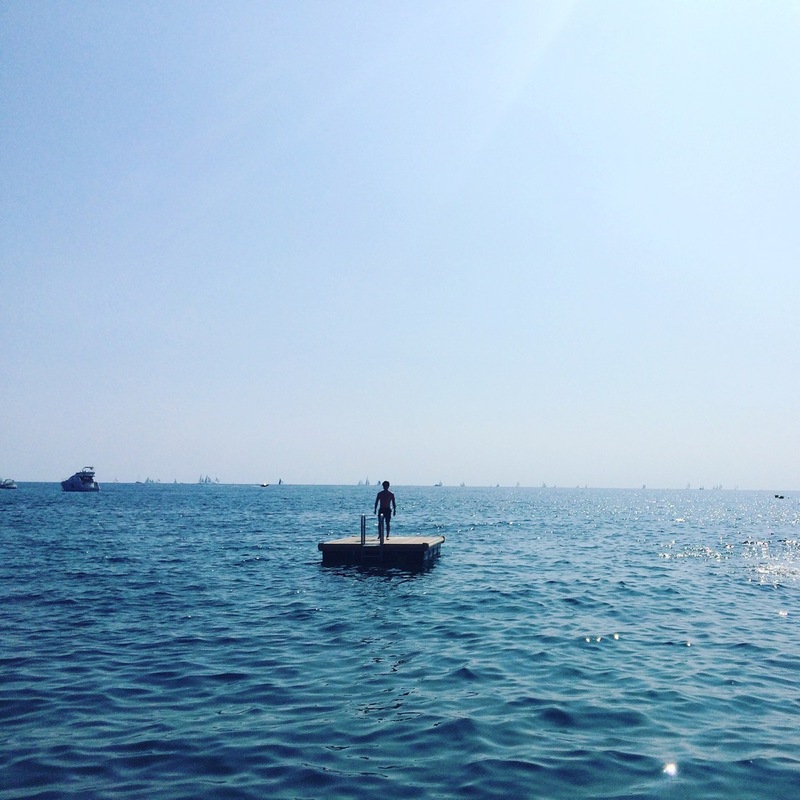 for someone who had previously never been to europe, paul did a phenomenal job planning our 10 day trip to the côte d'azur. a beautiful little town in the hills, there's a medieval walled village that we enjoyed strolling every morning after coffee and a quick pastry (or 5). 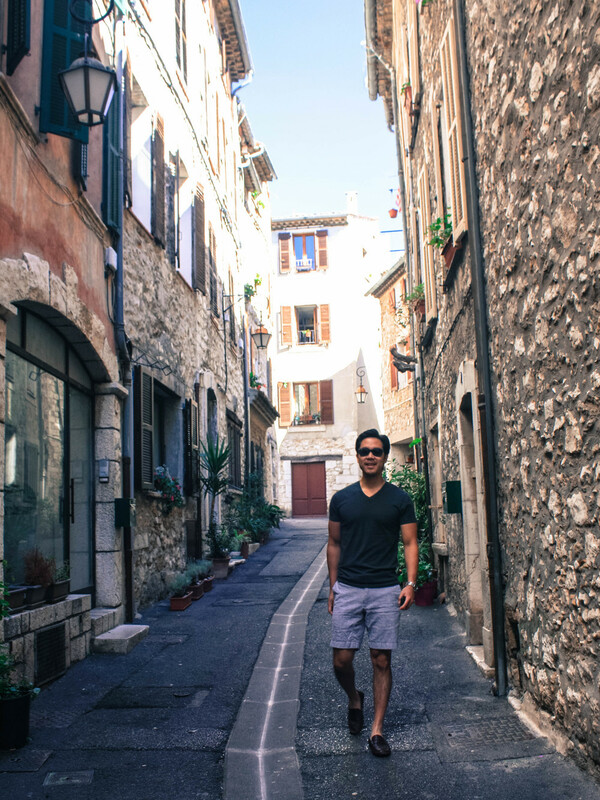 we stayed in vence for the first few nights, which was a refreshing break from our bustling home in hell's kitchen, manhattan. 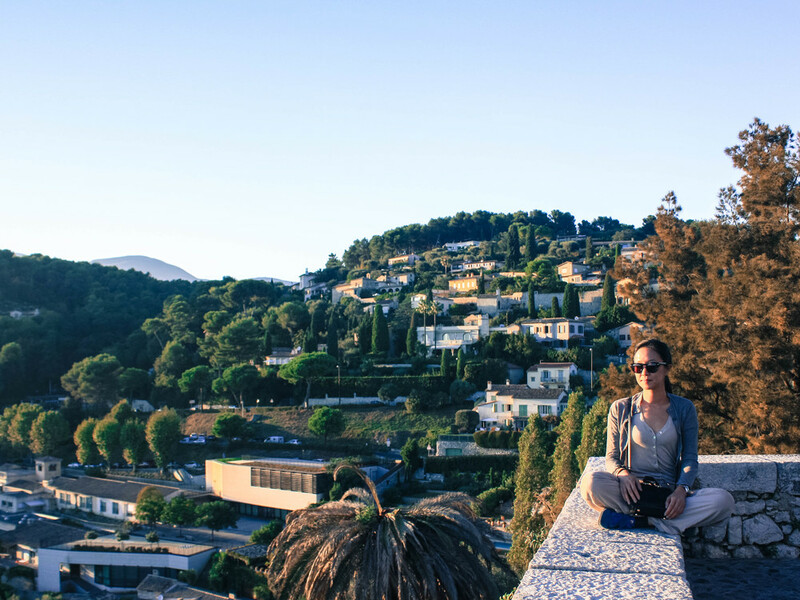 staying in vence was so relaxing, we got to enjoy easy day trips into nice, monte carlo, and of course saint paul de vence, which were all ~1hr away in our rental car. the chapelle du rosaire is a must if you visit vence—a stunning chapel decorated by henri matisse, a project he regarded as a masterpiece himself. photography wasn't allowed so there are none below. le pigionnier (salad photo above) was by far our favorite restaurant in vence. the first meal was so good, we came back every day we were there! les bacchanelles, michelin star restaurant paul took me to for my birthday. unfortunately my jetlag prevented me from enjoying the experience to the fullest, but even in my drowsy state, i can say it was probably one of the top 10 meals of my life. the restaurant is in a 3-story villa with an art gallery downstairs and sculpture garden outside. + dinner at tilleul, a lovely al fresco farm-to-table that i miss regularly. avenue des anglais: on the east end, there's a staircase that takes you up to point de vue de la colline du château. it's like a mini-hike/park on top of a mini-cliff! stunning views and nice to be among the trees for a bit. mixed feelings about this city—beautiful store designs, enjoyed eating la tarte tropezzienne pastries and sandwiches every day, but couldn't get past the over-the-top pretentiousness of the town... everyone decked out in monogrammed luxury designer labels, the same preppy nautical outfit on everyone... it felt like everyone was a stepford clone with no personality. we were initially put off, but warmed up to the city after we ate our way through this leg of the trip. thankfully our lovely hotel (la bastide d'antoine) was slightly off the main area, too, which helped immensely. another hideaway, a quick drive from cannes. 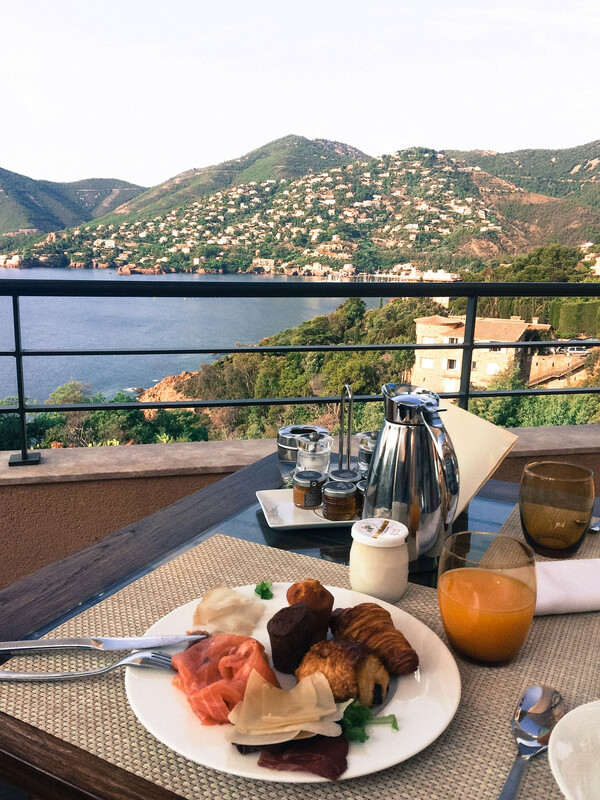 most breakfasts during this peaceful and final leg of the trip were enjoyed at the hotel (tiara yaktsa theole sur mer) and most afternoons/evenings in cannes. the antique market in cannes was fun. unfortunately we got there 45 minutes before it closed, but we still snagged some goodies for our family. stumbled upon ma nolans (irish pub) for fried chicken, french fries, and beer! so fun and delicious. copyright 2015–2019. all work is original unless otherwise noted.